by integrating technology in most efficient way. 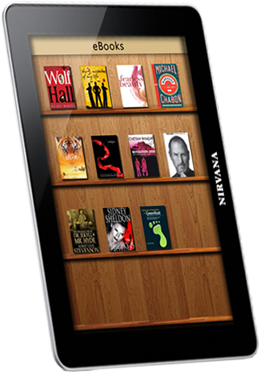 A wide array of e-books to cater Infotainment. 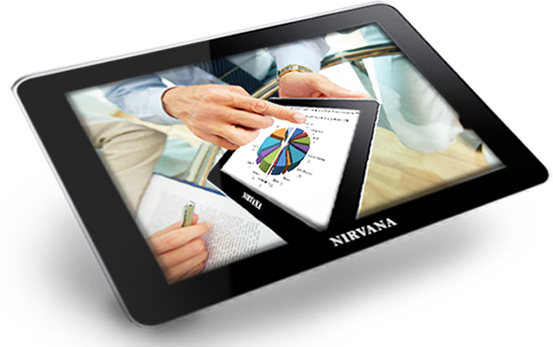 NIRVANA provides customized software solution as well as website design and development. If you don't have IT department do not worry NIRVANA would be your trusted IT outsourcing company to rely on. 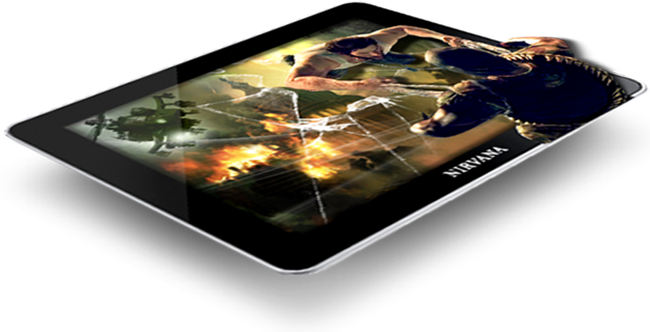 NIRVANA will also help you to establish your product or services through social networking sites. NIRVANA-CTS is a private organization set-up in 2008 headquartered in Delhi with an ambitious plan of expanding to the other parts of the country. Wings Cultural Society : We received the certificate of registration for Wings Cultural Society on the 7th of August, 2009. Since that day, our group's efforts have been focussed on exploring the rich diversity of theatre practices that India has to offer. NIRVANA is result of global vision of professional divergence, which pursues its goal statement of "e-liberation through Innovation". The Promoters of NIRVANA both from India and US have long dreamed to develop technology which ensures the availability of sophisticated computing to people at large. 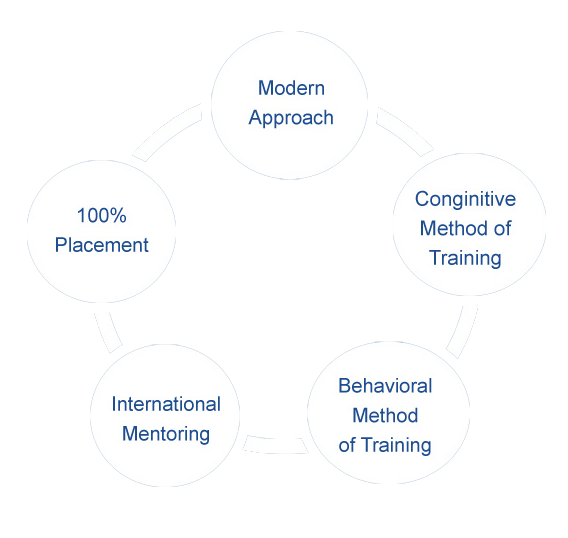 NIRVANA is managed by highly experienced group of professionals coming from various segment of businesses. The technical team consists of hardware and software engineers with global exposure and long standing. The vision of NIRVANA is to bring the sophisticated knowledge processing power to the doorsteps of common people in most user friendly and economical way. NIRVANA is committed to explore and establish new milestone of achievement through innovative and reliable products and services. NIRVANA is helping it's Clients to achieve greater success by ensuring a perfect blending of their operational structure with latest technology. The innovative techno-business solutions developed by NIRVANA ensures that our Clients maintain their lead over their competitors in most decisive manner.
" Wings Cultural Society is delighted to acknowledge the contribution of NIRVANA as it has helped us g.. "
" Thanks a lot mam for your support during traning. This would not be possible without your, Ajit sir,.. "